This impressive building in the heart of Covent Garden has been playing host to major stars of the classical music world since 1858. The third theatre to be located on this site, today's Royal Opera House is the result of a reconstruction in the 1990s (although the main auditorium is part of the original building). It is a beacon of modern theatre design and the place to go for high quality performances in sumptuous surroundings. As one of London's most esteemed, iconic and beautiful performance venues, it's worth a visit even if you're not a ballet or opera fan. Before 1999 the theatre only opened its doors to ticket holders just before performances but today you can explore parts of the building for free during the day - the Paul Hamlyn Hall with its dramatic glass atrium is especially worth a peek. For smaller scale productions such as chamber opera and experimental dance shows there's the 400-seat Linbury Theatre and the Clore Studio which holds an audience of 180 for more intimate events and performances. Both were refurbished in 2018 as part of a three year, £50.7 million project which saw the entrances, foyers and terraces upgraded and a new café, bar and restaurant added. 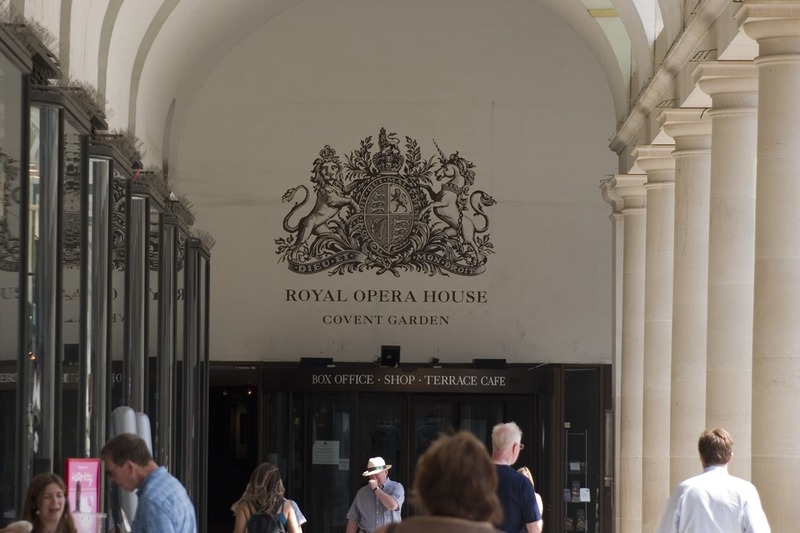 What are the best dining options near Royal Opera House London? Royal Opera House gyms, sporting activities, health & beauty and fitness. The best pubs near London Royal Opera House. Royal Opera House clubs, bars, cabaret nights, casinos and interesting nightlife. Where to have your meeting, conference, exhibition, private dining or training course near Royal Opera House. From cheap budget places to stay to luxury 5 star suites see our special offers for Royal Opera House hotels, including The Waldorf Hilton Hotel London from 76% off.